This is just a quick post about the must haves for my bag for school! This is my bag, it’s medium sized with plenty of space for everything I need. iPhone charger, memory stick with plans and resources! Diaries – I try to write everything I need to remember in these daily! Yard duty – whistle and gloves for cold days. 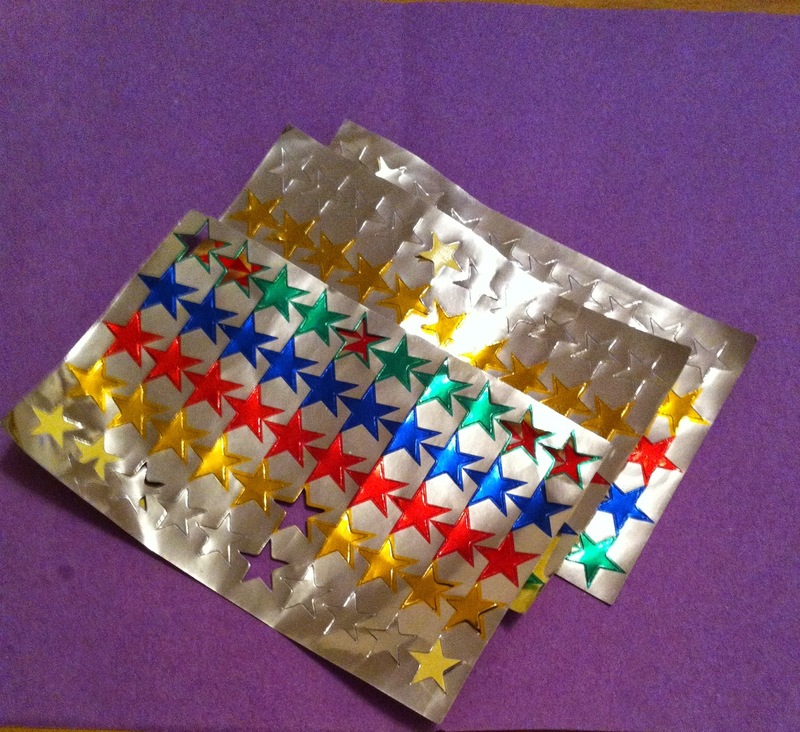 Star stickers – suitable for all ages from Junior Infants – 6th Class. These can be given as a reward or placed in copies/books etc. Water and Travel cup. 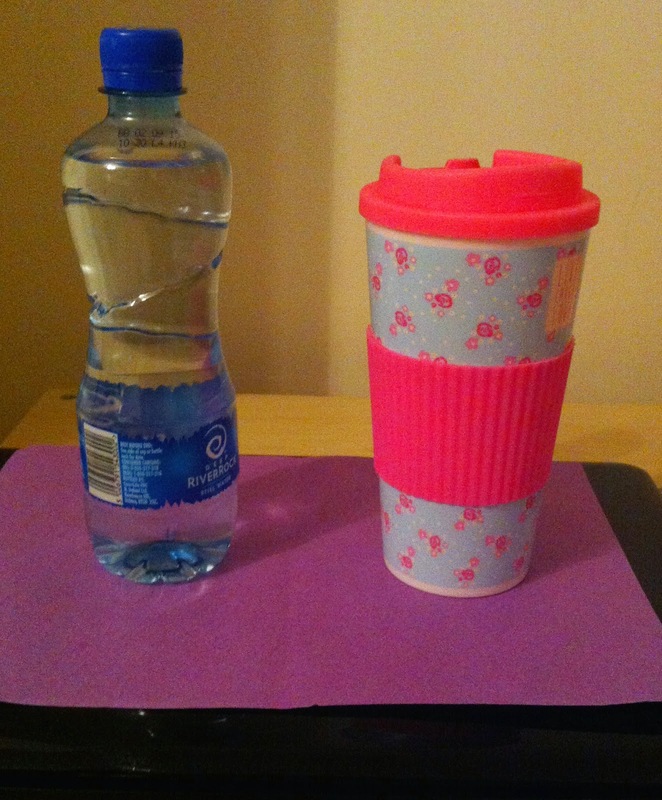 I drink a lot of water during the school day to keep hydrated.